As summer heats up, more and more children will flock to their local pool in an attempt to keep cool. Unfortunately, they are also flocking towards danger. The Center for Disease Control cites drowning as second to only motor vehicle accidents as the leading cause of accidental death in children, and as the number one cause of all toddlers. But one wearable tech company, iSwimband, is seeking to help make the classic summertime activity of swimming much safer. 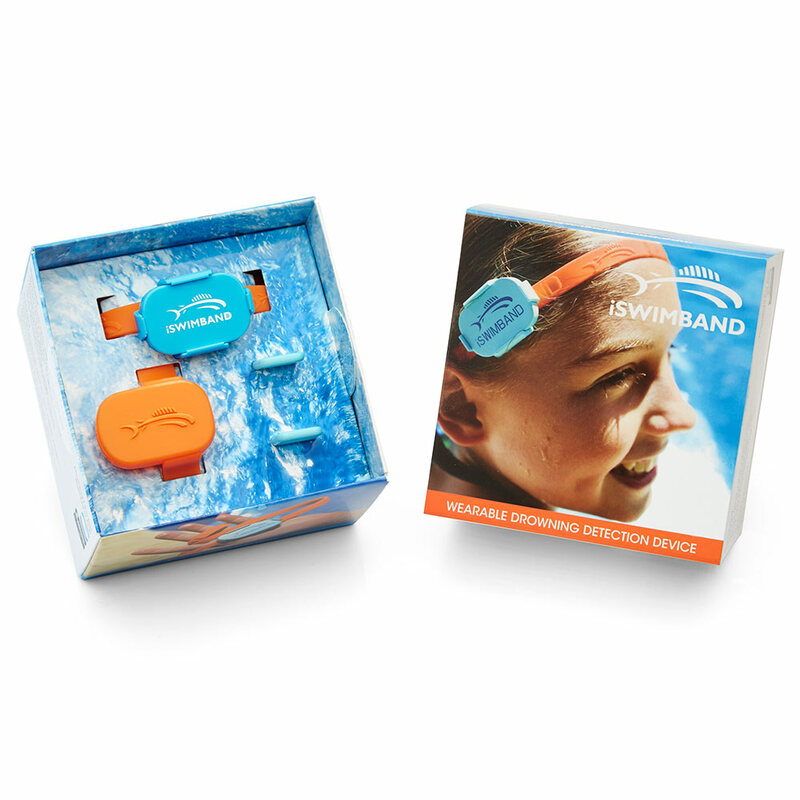 iSwimband consists of an electronic water submersion sensor, which is worn either on a headband (for swimmers) or a wristband (for non-swimmers). The sensor syncs to a mobile phone via an app (available in the Apple App Store, on Google Play and in the Kindle Marketplace) over Bluetooth, and sends an alert whenever the wearer is underwater for a certain amount of time, or at all; the time limits are set individually by the user. iSwimband is meant to be a much needed and fail safe way to have additional parental supervision: the makers of the band point out that, “88 percent of drownings occur with some type of supervision present.” The band is aimed at provide another layer of safety for when parents may lose track of their child in a crowded pool. Currently available online, but looking to expand, iSwimband opened a campaign on the crowdfunding website Indiegogo with the goal of collecting $30,000 to support their efforts. In just several days, the campaign raised $107,715, and, currently in its eleventh day, has collected $111,556 from seventy-two donors. According to the company’s Facebook page, the plan is to use these additional funds to improve on the current iSwimband model by improving the Bluetooth range and battery life of the submersion sensor. iSwimband is one of many companies among the recent boom of wearable technologies that have applications for every facet of life. The upcoming Wearable Tech Expo at the Jacob Javits Center in NYC will be showcasing many of these groundbreaking innovations July 13-15t, with an entire segment devoted to products like the iSwimband focusing on sport and fitness.